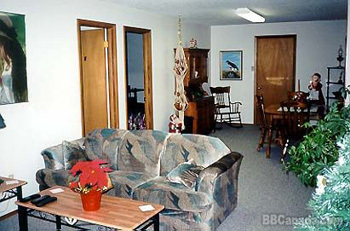 Our B&B and Retreat Centre is great for all kinds of Events. Small business groups can hold meetings, stay overnight with full breakfast in am and also can arrange in advance other meals, if needed. Great for Girls Night Out or Family Night Out or Couples Night Out. 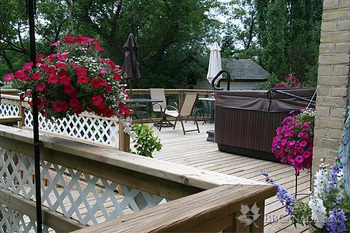 Note: Hot Tub on outside deck. Also all kinds of board games available to choose from on 3rd floor. Check out our website www.bbcanada.com/7283.html.